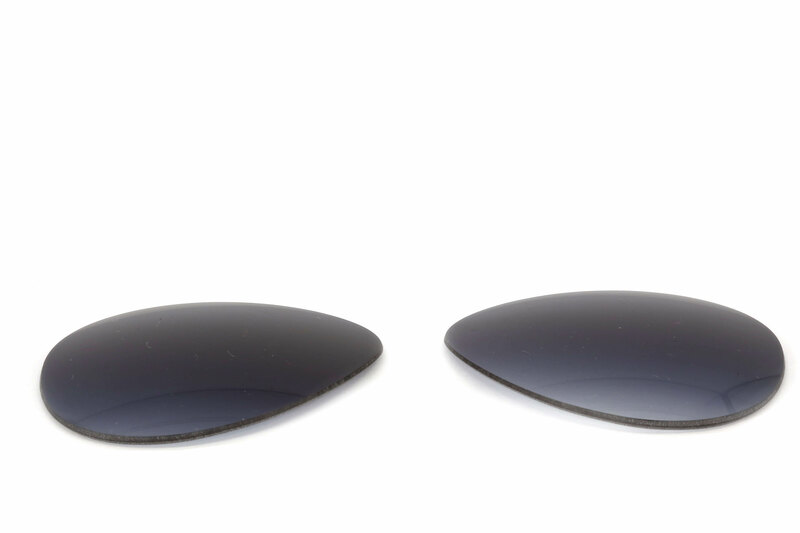 Limited to 20 per creation, every Semi Reflective Lens comes with an additional pair of lenses of a different variant. The timeless aviator frames get an urban reincarnation, as the MonkVator, into a unisex design that is innovative, premium and tailored for the Indian face-cut. 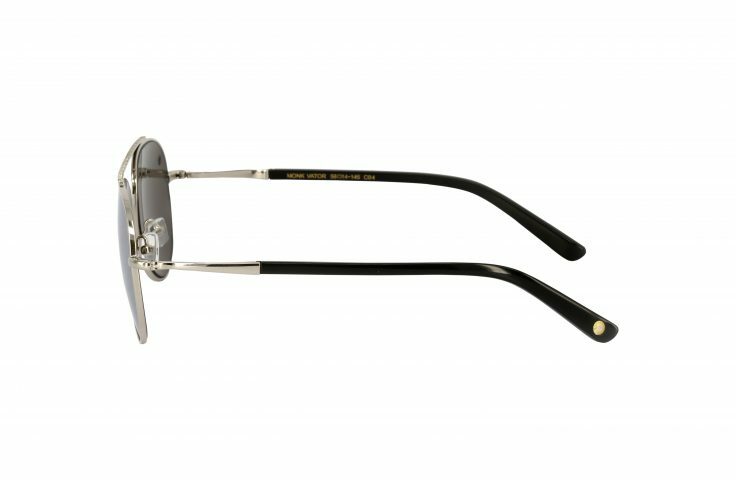 Classic and cutting-edge combined with latest advances in technology, gives you shades that hold the allure of the future. It’s time to take yourself to new heights, at every chance you get. 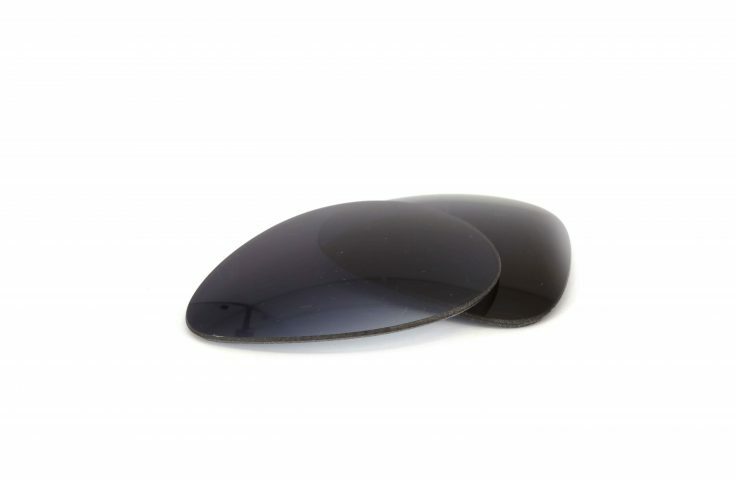 Onyx signifies sophistication and grace. 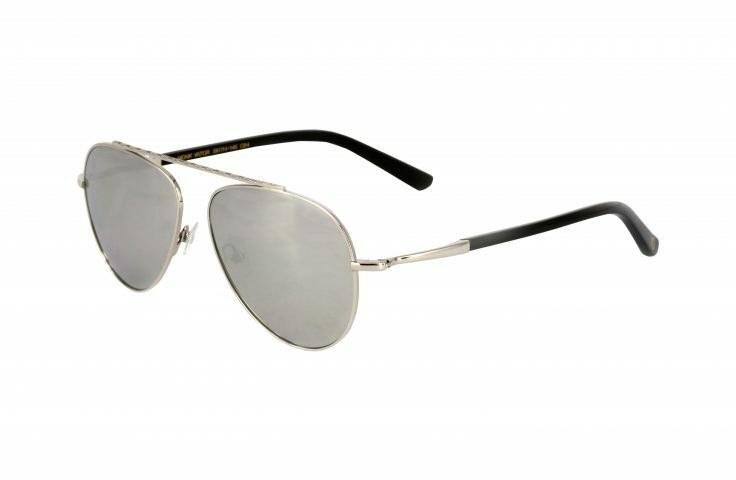 It is a timeless color, just like these sunglasses. 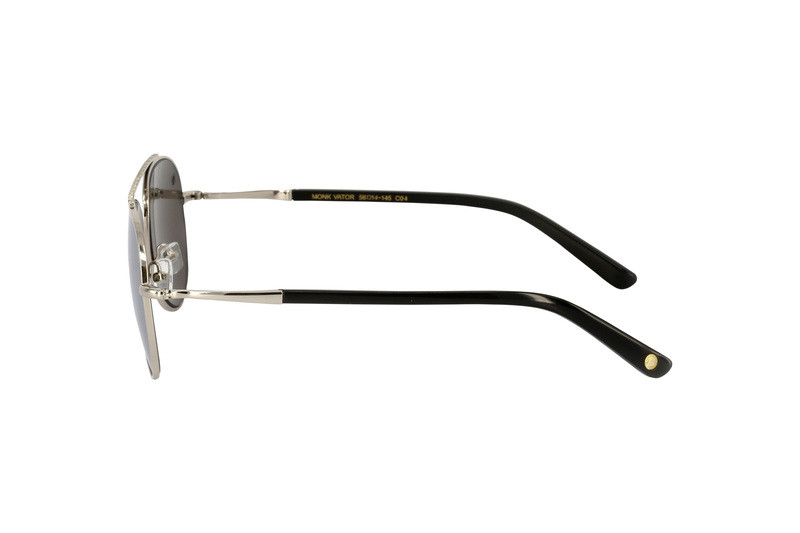 The SLE collection comes with one additional pair of lens which can be fitted and serviced at our #MonkAmbassador Stores free of cost within one year of purchase.